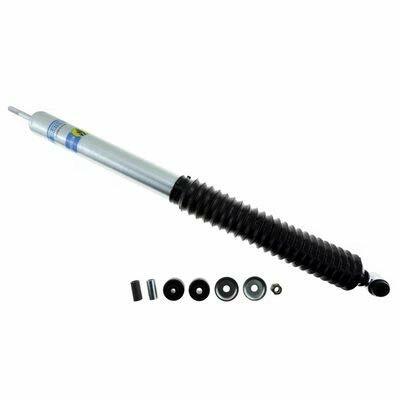 The Bilstein 5125 Universal family of off-road shocks are made for serious off-roaders and vehicle builders that need a specific length or a specific valved shock for their custom application. This shock has a gas pressurized monotube construction with a 46mm digressive piston that adjusts instantly to changes in road conditions and provides superior performance on the street or the trail. 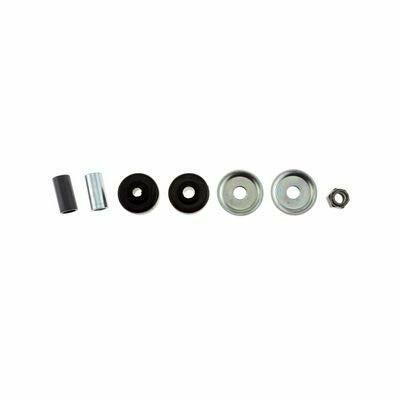 This shock is intended for custom applications. 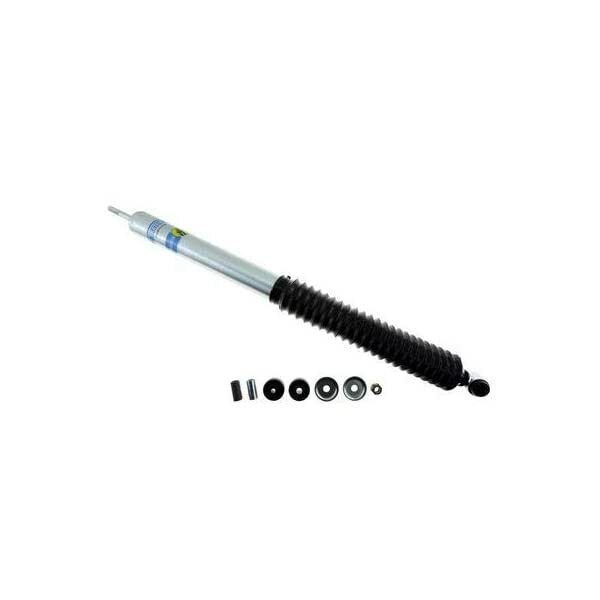 Bilstein does not market this product for OEM applications and therefore it is the customer’s responsibility for determining the suitability of this product. Sold individually with black bushings (for eye mounts) and black isolators with a hex nut (for stem mounts). Zinc plated finish with Triple-C technology coating. 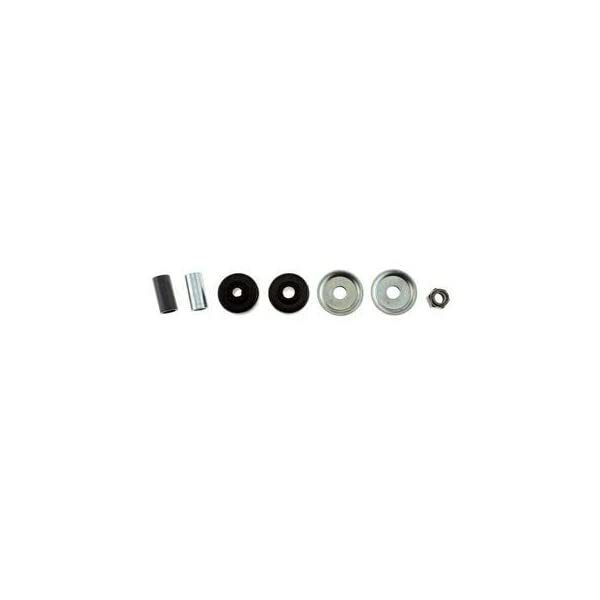 To understand how this part is measured, please read how to measure a Bilstein shock. Limited lifetime warranty.